FCK 005 Ogun Oru - Voices of Dead Memories noise drone from Peru, ltd to 18 LAST COPY! FCK 017 Bass-O-Matic - Bonus Track experimental bassguitar noise from Hungary LAST COPY! FCKSPL 002 Chibre / Trou - Chibre / Trou split noise from France LAST COPY! FCKSPL 006 Zebra Mu / Robert Ridley-Shackleton experimental noise from UK LAST COPY! ltd to 27 pcs only. Eco Series all limited to 5 or 10 copies only! 1 € / pcs. FCKECO 016 Winjer3 - Blank VHS lofi ambient/abstract techno from the USA LAST COPY! FCKECO 022 No Way Out - Huygens experimental noise/ambient from France LAST COPY! FCKECO 038 Tristan Burfield - Death Wish chiptune / industrial from the UK LAST COPY! FCKBS RE 007 Ogun Oru - Lost and forgotten mental places (video) from Peru LAST COPY! FCKBS RE 011 Auvikogue - ? Syntax Error 2 experimental from Germany LAST COPY! 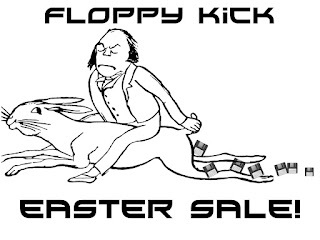 Floppy Kick Easter Sale till Wednesday (24th) midnight! 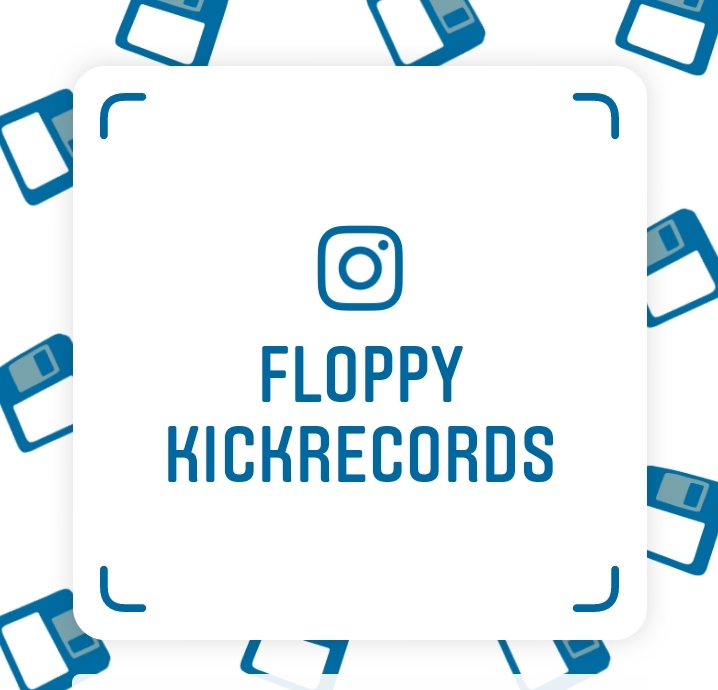 (C) Floppy Kick Records 2013. Simple theme. Powered by Blogger.